Judgement and decision making in auditing. Lawrence Chui, PhD, is a certified public accountant (CPA) and a certified fraud examiner (CFE). His teaching focus includes financial accounting and auditing. He has taught courses at both the undergraduate and graduate level at the University of St. Thomas Opus College of Business since 2010. Chui summarizes his teaching philosophy in three words: professionalism, enthusiasm and compassion. Professionalism includes having the expertise in the field, exploring new teaching methods and preparing students for their careers. Enthusiasm requires the incorporation of humor, real-world examples and a holistic view of business to bring to life the subject of accounting. Compassion is about having high expectations for students, learning about their lives and motivating them to overcome challenges. Chui’s research focuses on judgement and decision making in auditing. He has published in The Accounting Review, Auditing: A Journal of Theory of Practice, Journal of International Accounting Research, and has contributed to the Star Tribune’s “Outside Consultant” column. 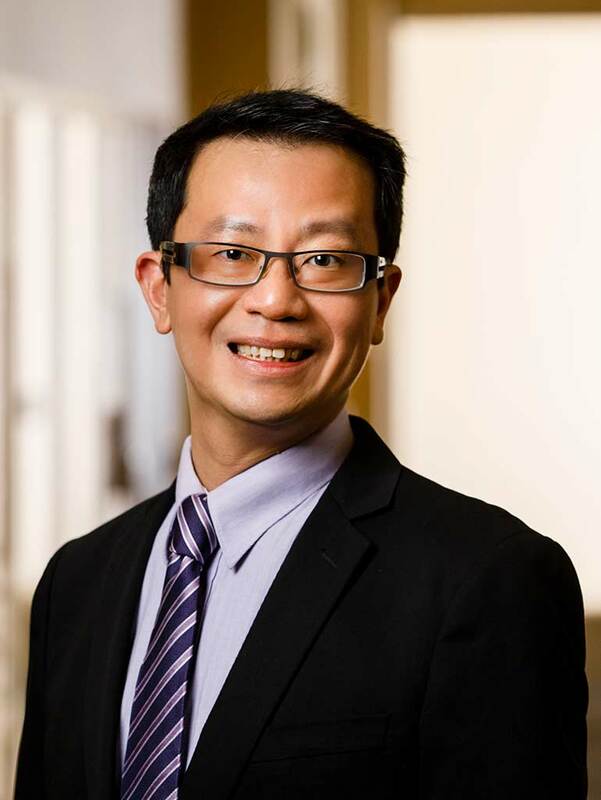 Chui was the recipient of the 2016 Outstanding Service Award by the Public Interest Section of the American Accounting Association and the 2014 Frank Coglitore Teaching Award for Outstanding Accounting Professor. He was appointed as the Deloitte faculty fellow from 2014 to 2016. Prior to entering academia, Chui worked as a staff accountant for his alma mater, Truman State University. He has also worked for the Missouri Department of Transportation as a business analyst and a state auditor intern at the Missouri State Auditor’s Office. He received his Bachelor of Science and Bachelor of Arts in business administration with a concentration in finance and his master’s degree in accounting from Truman State University. He earned his PhD in accounting from the University of North Texas.